Professor Gabriel Kirtchuk is a Consultant Psychiatrist in Psychotherapy (Forensic) and a Fellow of the British Psychoanalytical Society. He is the Head of the Forensic Psychotherapy Department at West London Mental Health NHS Trust where, in collaboration with Buckinghamshire New University, he developed and is co-leader of an MSc in Psychotherapeutic Approaches in Mental Health. 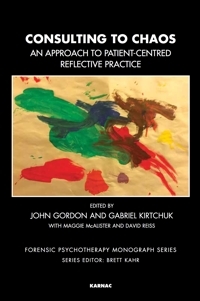 He and his colleagues have developed over the years a manual which facilitates the systematic study of transference/counter-transference patterns by means of consultations with multi-disciplinary teams, particularly in in-patient forensic settings; more recently this approach has been extended to services in the community as well as generic psychiatric, child and adolescent settings. 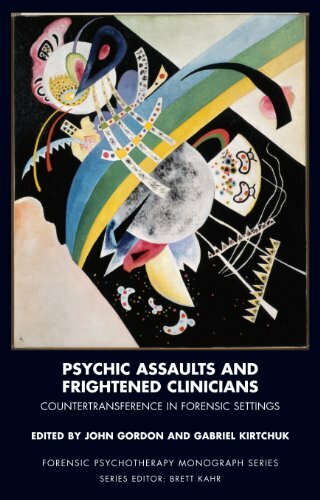 Until recently he was Lead Clinician of the National Forensic Psychotherapy Training and Development Strategy, a post he held for many years. He is an Honorary Senior Lecturer at Imperial College Medical School and Chair of the Forensic Psychotherapy Society, a Member Institution of the BPC.